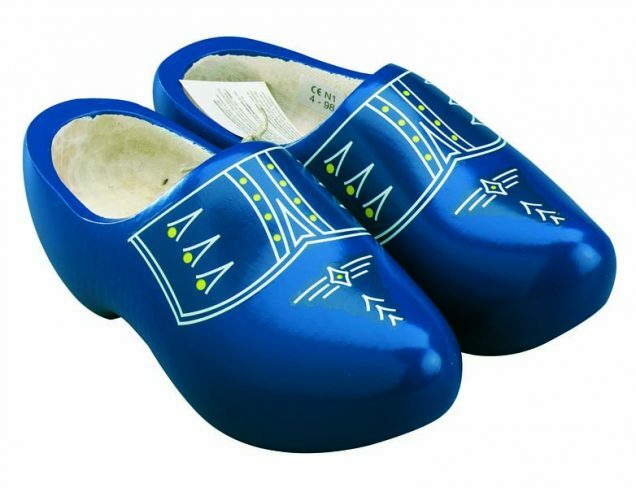 These are our traditional dutch clogs (also called wooden shoes) blank model round nose. 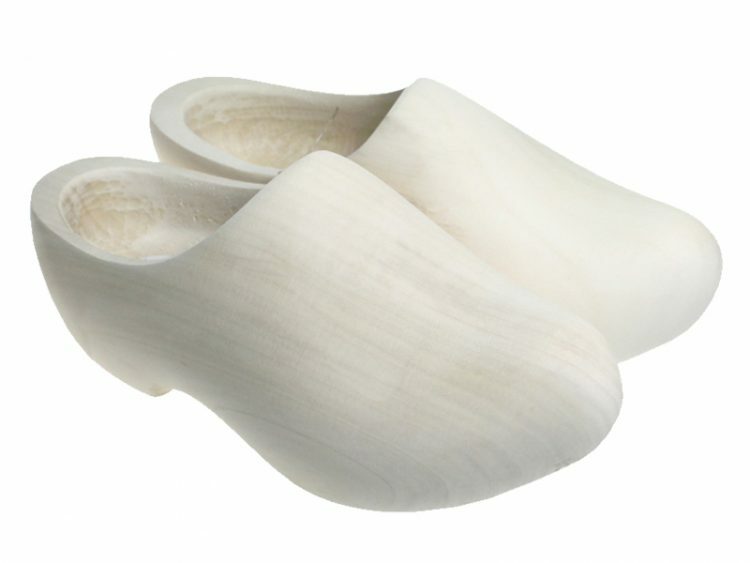 These pure blank clogs are made smooth by sandpaper and further on they are not painted. They get a personal touch by wearing them. 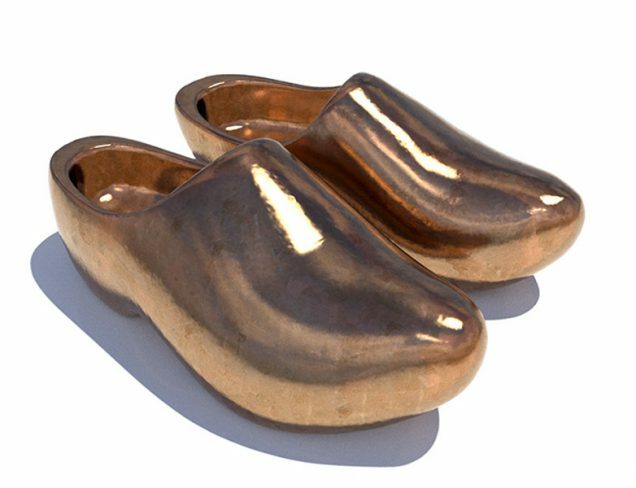 Some history lesson: that the wooden shoe played an important part economically is obvious because clog makers had their own guild. 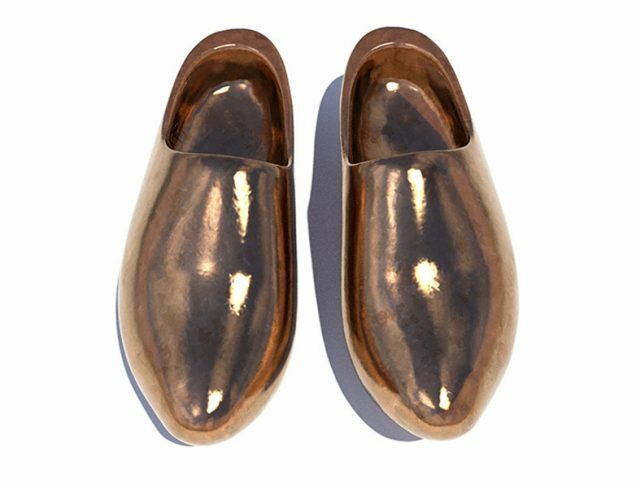 The wood traders and toolmakers were the pillars upon which the trade was based but of course it were the shoemakers themselves who played the leading role. 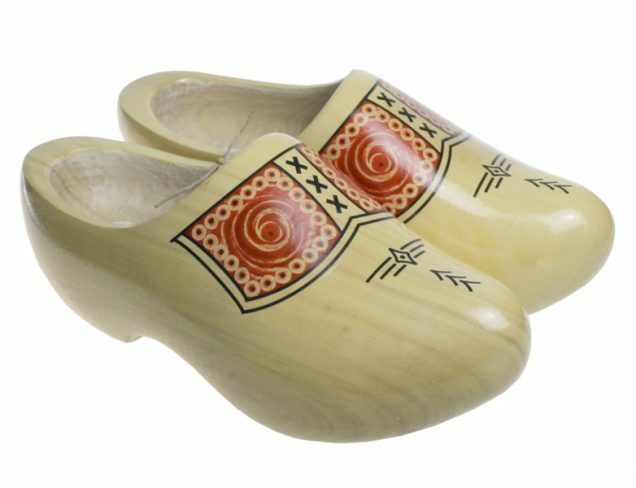 Around the year 1850 the art of clog making was widely practised. Thank you for asking Belinda. Which US or EU size does your child has? 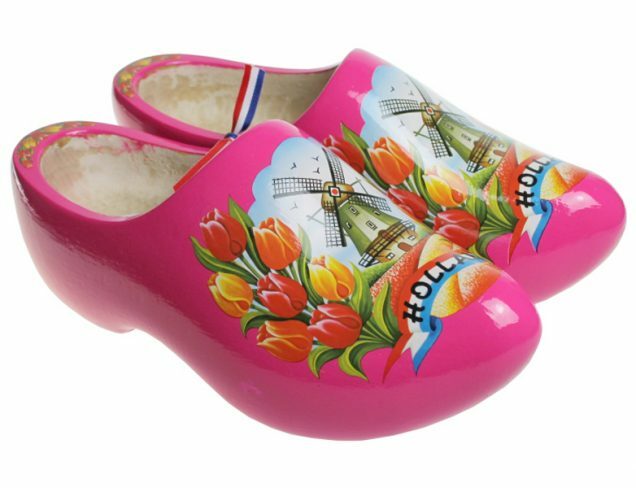 Yes we do ship clogs to South Africa. Also Belinda, the best is to measure the feet for accurate size in centimetres.